We are writing to let you know that your email address was disclosed by an Amazon employee to a third-party seller on our website in violation of our policies. As a result, the employee has been terminated and we are supporting law enforcement in their prosecution. The third-party seller has been blocked from selling on our website. No other information related to your account was shared. This is not a result of anything you have done, and there is no need for you to take any action. Amazon declined to comment on the scale of email addresses shared, or the identity of the employee or merchant. 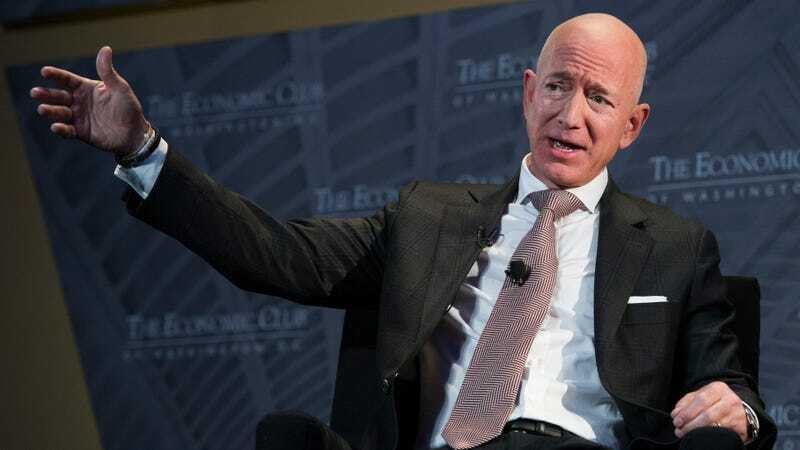 Likewise, an Amazon spokesperson would not address whether the affected customers had ever purchased something from the merchant in question—which, as the email states, has been booted from the platform. Reporting by the Wall Street Journal last month found that sellers had been offering data to sellers, in some cases in exchange for bribes. In this instance, Amazon contends that no information beyond email addresses was given to this seller.